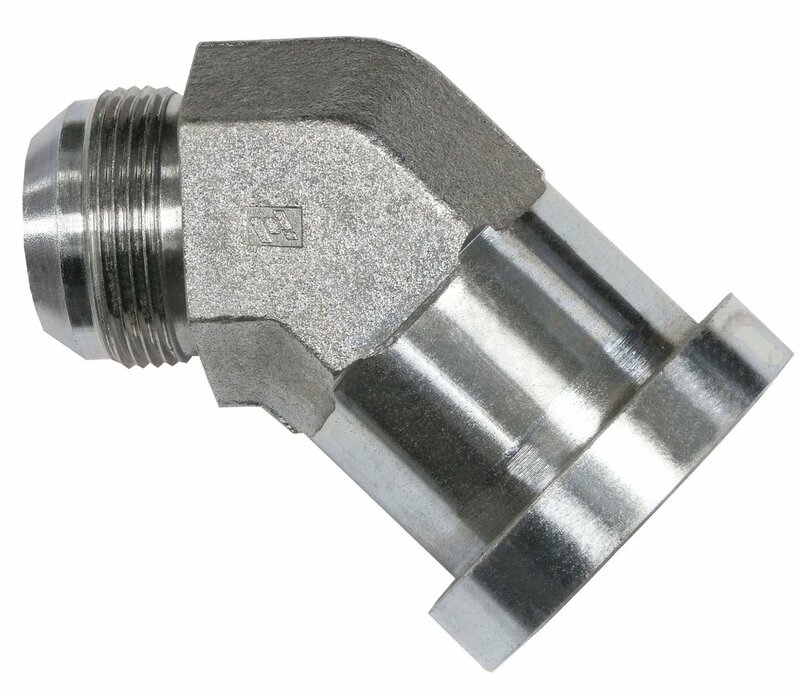 Acadiana Rubber & Gasket is your expert source for hydraulic and high-pressure hose, fittings, and adapters! 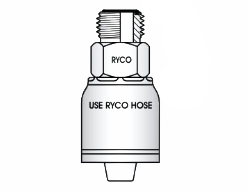 We stock a huge selection of products for the immediate assembly and testing of the hose you need to get the job done. 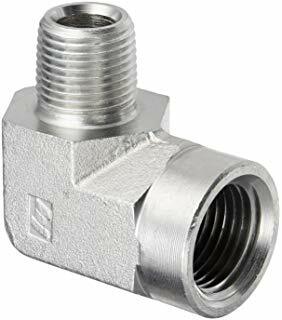 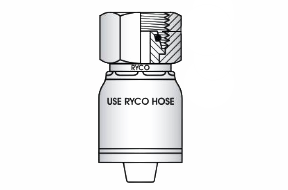 Connect with our hose and fitting experts today! 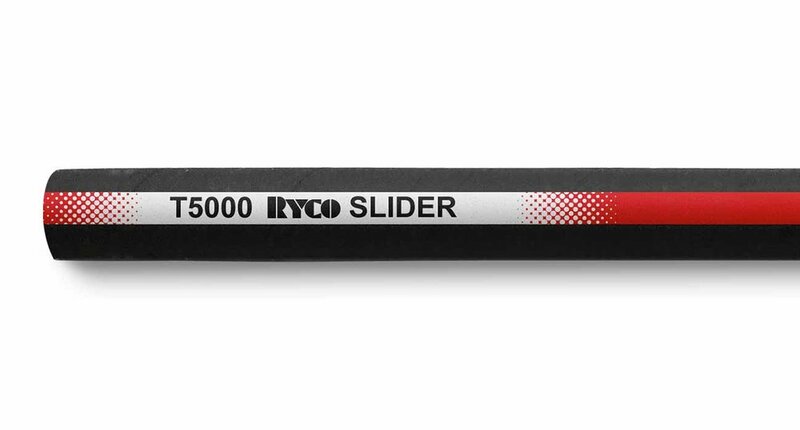 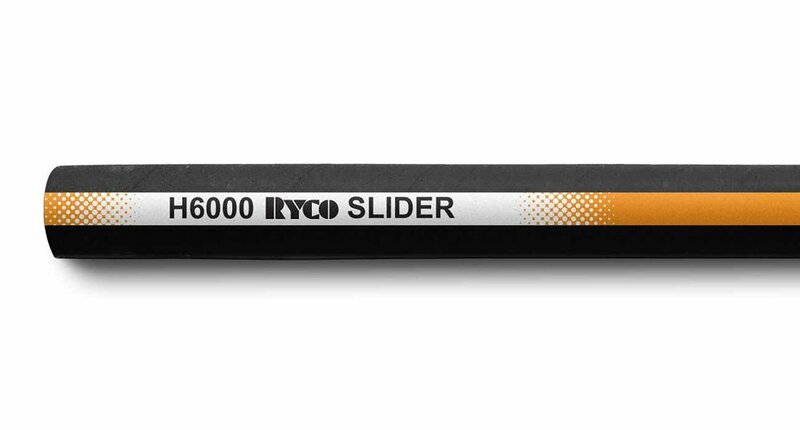 Ryco’s Diehard cover offers excellent abrasion resistance, while the Slider cover is sheathed with an added layer of extreme abrasion resistant polyethylene -excellent for marine and oilfield application where hose will be dragged over deck or around equipment. 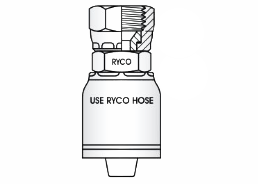 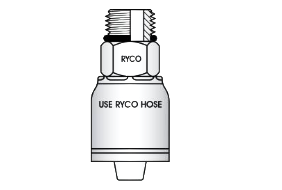 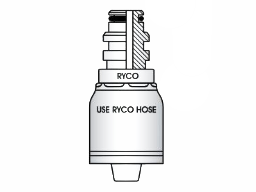 RYCO JSEAL™ redefines the benchmark for fitting technology, delivering double the torque, double the strength and double the working pressure of JIC standard fittings. 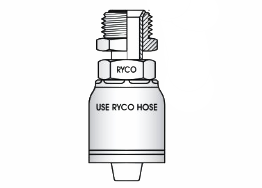 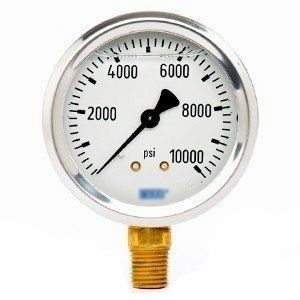 For you this means increased efficiency, greater reliability and cost effectiveness. 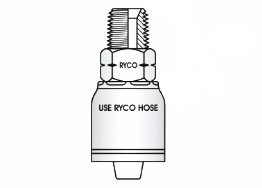 The proprietary RYCO design drives unrivalled performance, eliminating sweating, cracking, and stretching, while simplifying installation – guaranteed.